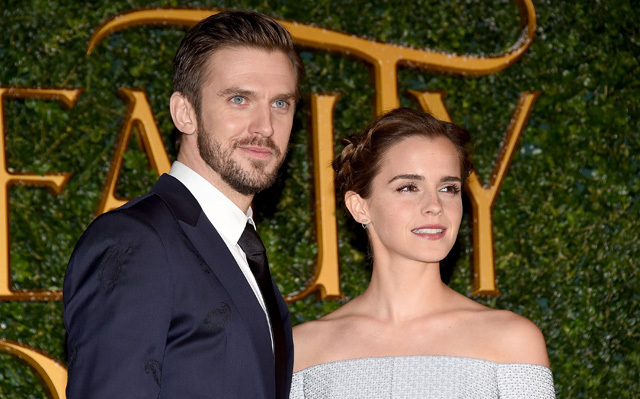 The cast and filmmakers from Disney’s live-action Beauty and the Beast, including Emma Watson, Dan Stevens, Luke Evans, Josh Gad, Emma Thompson, Ian McKellen, Stanley Tucci, Audra McDonald, director Bill Condon and composer Alan Menken, continued their way through Europe and attended a gala screening of the film in London this evening. 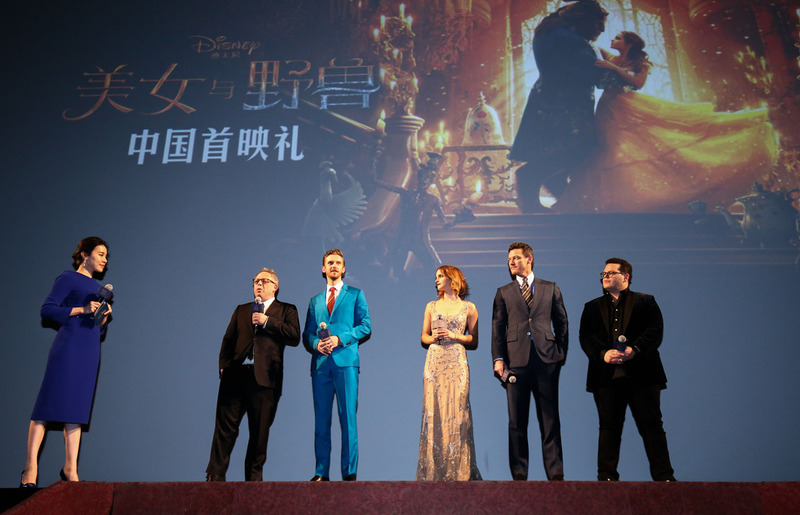 You can view photos from the Beauty and the Beast London event below! Beauty and the Beast stars Emma Watson as Belle; Dan Stevens as the Beast; Luke Evans as Gaston, the handsome, but shallow villager who woos Belle; Oscar winner Kevin Kline as Maurice, Belle’s eccentric, but lovable father; and Josh Gad as Lefou, Gaston’s long-suffering aide-de-camp. The film also features Ewan McGregor as Lumière, Gugu Mbatha-Raw as Plumette, Ian McKellen as Cogsworth, Stanley Tucci as Cadenza, Audra McDonald as Garderobe, and Emma Thompson as Mrs. Potts.